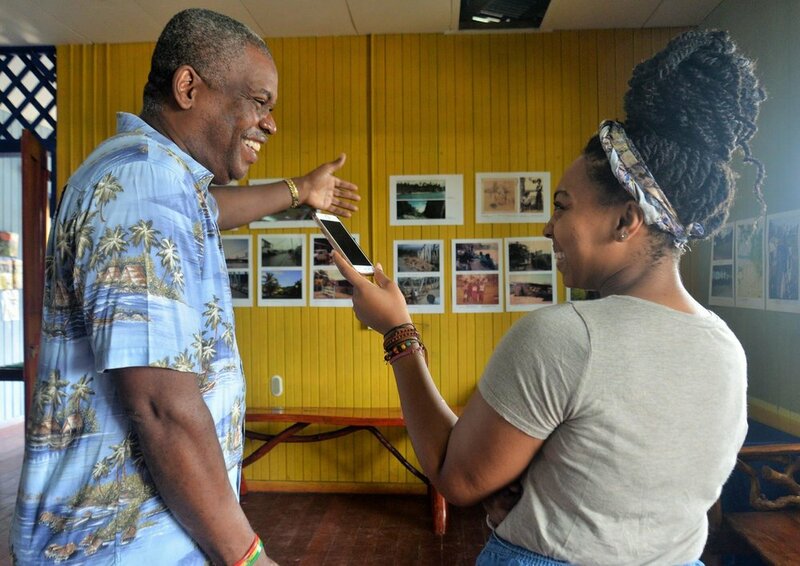 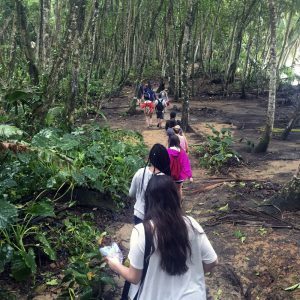 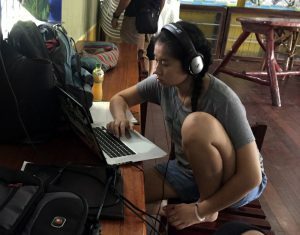 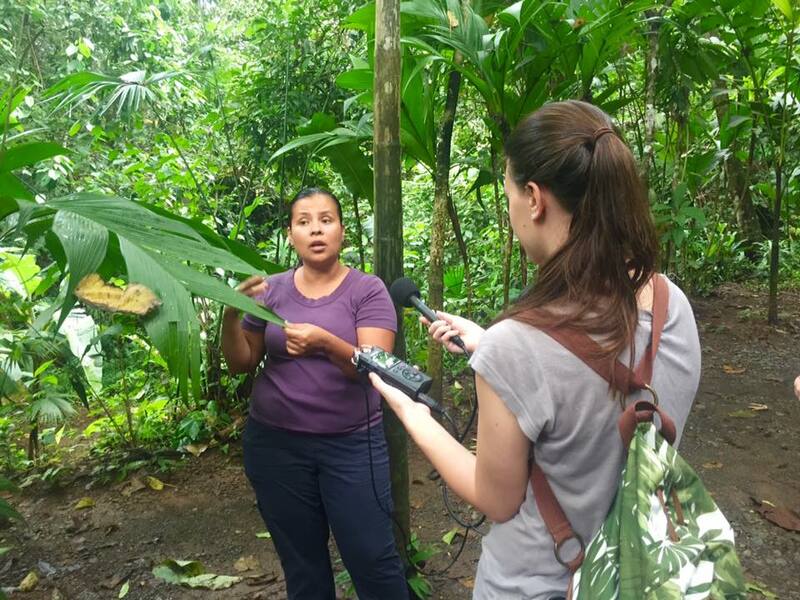 The Media School at Indiana University will return to Puerto Viejo for the second year to assist the Rich Coast Project in developing multimedia content through participatory storytelling with members of the Caribe Sur community. 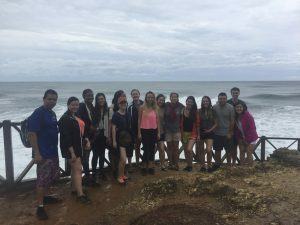 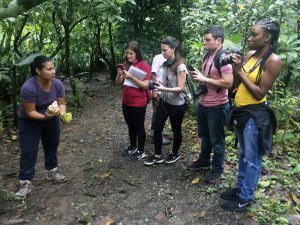 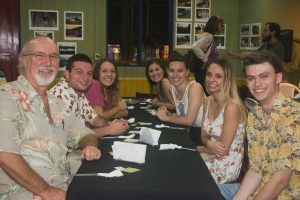 From March 12-17, a group of 12 students studying journalism, film and communications will travel to Costa Rica to spend a week learning about the history and cultural identity of the people of the southern Caribbean Coast. 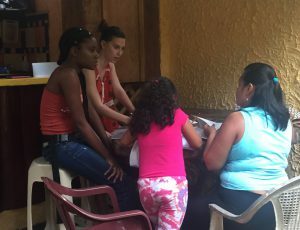 They will work alongside local residents to uncover aspects of life in the south Caribbean that are relevant to the communities' story, and document these glimpses of life through audio and photographic storytelling techniques. 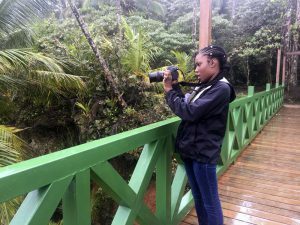 This project will act as the second chapter in an ongoing collaboration between The Media School and the Rich Coast Project that began during Thanksgiving 2016 with a podcast series "Stories from Caribe Sur."